Apart from MetisPAS II, we are now having the third solution for utility-scale ground projects----MetisPAS III. 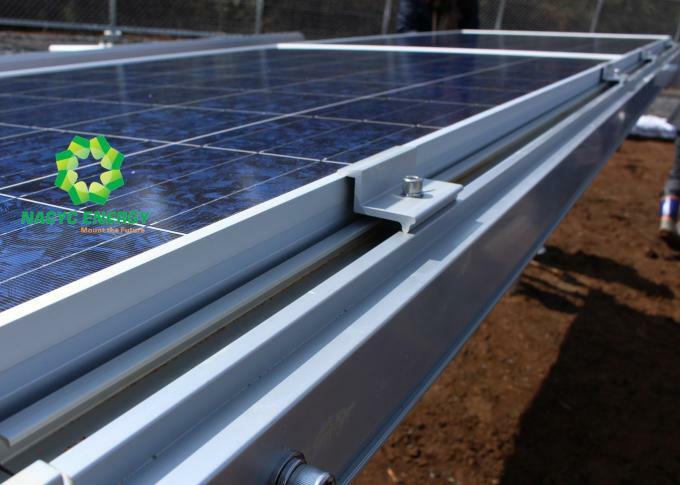 It's a lower cost design that allow you to deploy solar plants with enough strength. 4. Screw pile foundation&Concret foundation. 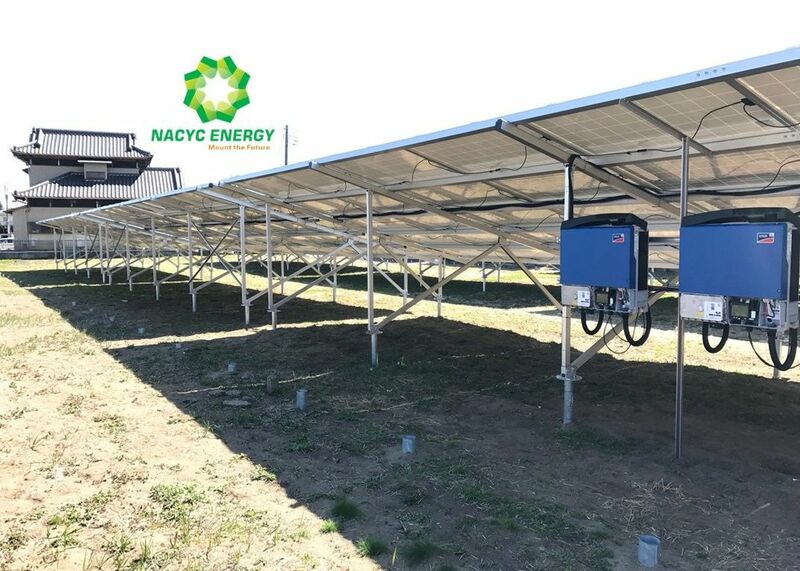 Nacyc Energy is specialized in designing, manufacturing and marketing Solar Mounting Systems. 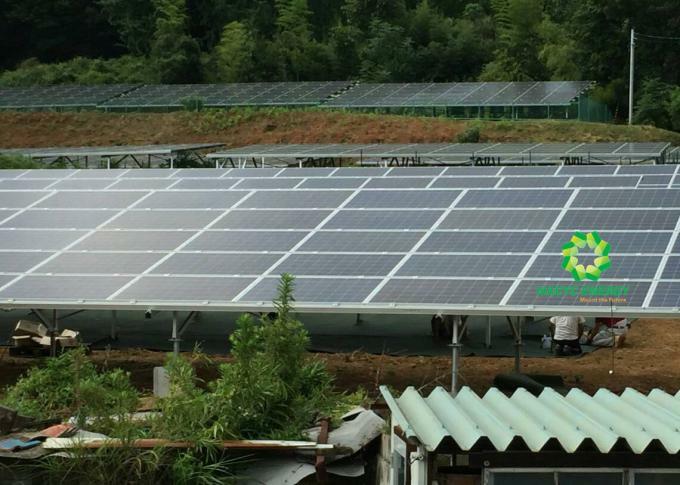 With 15-year experience in metallic structures and our expert R&D team, we quickly completed the design and testing of a series of solar mounting products, which were all well-praised by our customers and industry professionals right after the release. We believe in "Innocative, Professional and Hight-Quality" and will constantly contribute to the poplarization of clean energy by delivering products and services with high value-adds.